Oxygenated Pain Relief Gel for YOUR Aches and Pains. 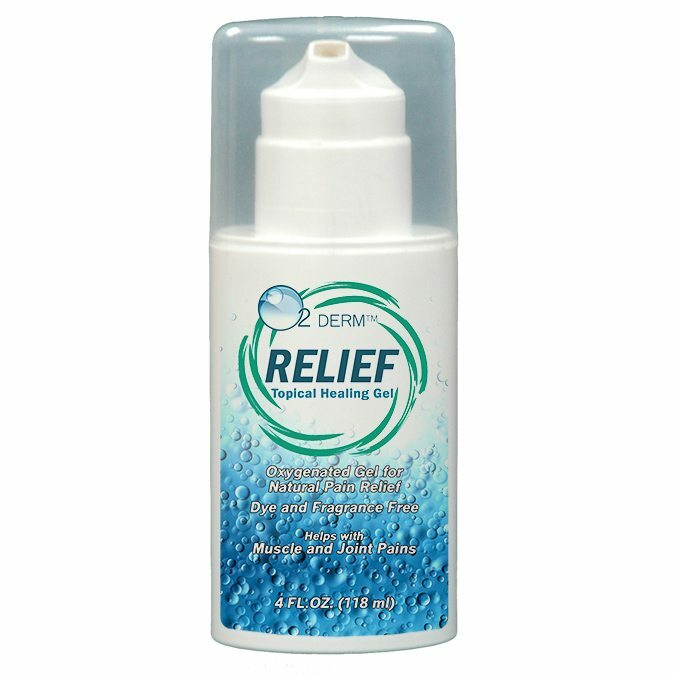 O2 Derm™ Relief is an odorless, greaseless, non-allergenic gel rich in molecular oxygen. Molecular oxygen is known to promote healing and relieve muscle aches, among many other benefits. 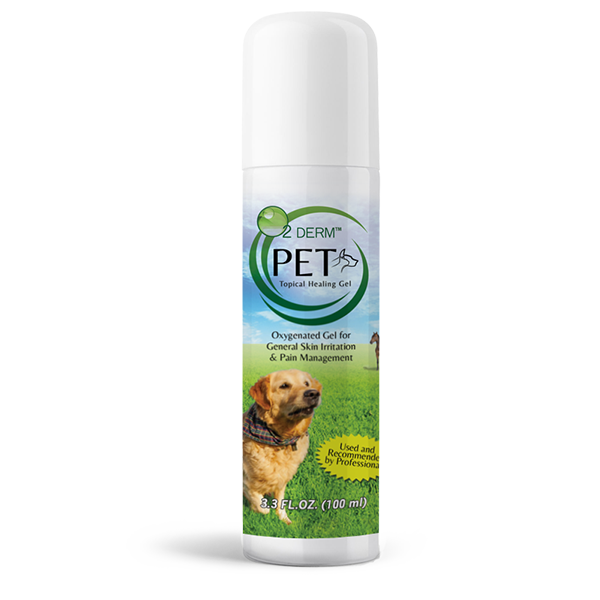 While there are many “oxygenated” products on the market, none contain pure molecular oxygen like O2 Derm™ Relief. Our unique, patented technology allows us to supersaturate our gel with molecular oxygen. We invite you to experience the difference! For more information this product, navigate to the Relief website.